There is nothing more frustrating than having a fantastic celebration like your wedding ruined by the incontrollable weather! That is why Tent rental Miami recommends to always having a wild card called: Tent. Tents not only offer shelter for when Mother Nature decides to strike with pouring rain, but there also are a few other benefits to renting a tent, and the great thing is that most party rentals will offer you a great variety of tent styles and sizes. Making an outdoor party may keep you up at night, thinking if it will rain or it will be too hot… to the point that you may even want to change the venue. Say goodbye to sleepless nights by renting a tent. By renting a tent ahead of time, you can rest assure that your invitees won’t have to hide under the tables or trees in case Mother Nature decides to do its job. Tents are protective elements too! Staying out in the sun for hours can be as hideous as having pouring rain falling on you! Tents provide enough shade to keep a have an enjoyable time outdoors. A tent is like a blank canvas that offers you to create a unique environment according to your taste. Tents can make a regular venue like a backyard into a magical place, which might end up saving you a few hundred dollars in renting a space. You have the freedom of the layout of the event instead of sticking to a preset indoor setting when having a party at a tent you get to choose where you want to set up the dance floor, the tables, etc. Plus you have the opportunity to select all the beautiful features you’d like, such as dance floors, your favorite lighting structure chandeliers, like Chinese lamps, beautiful light bulbs or hanging structures like floral garlands. The sky is the limit! 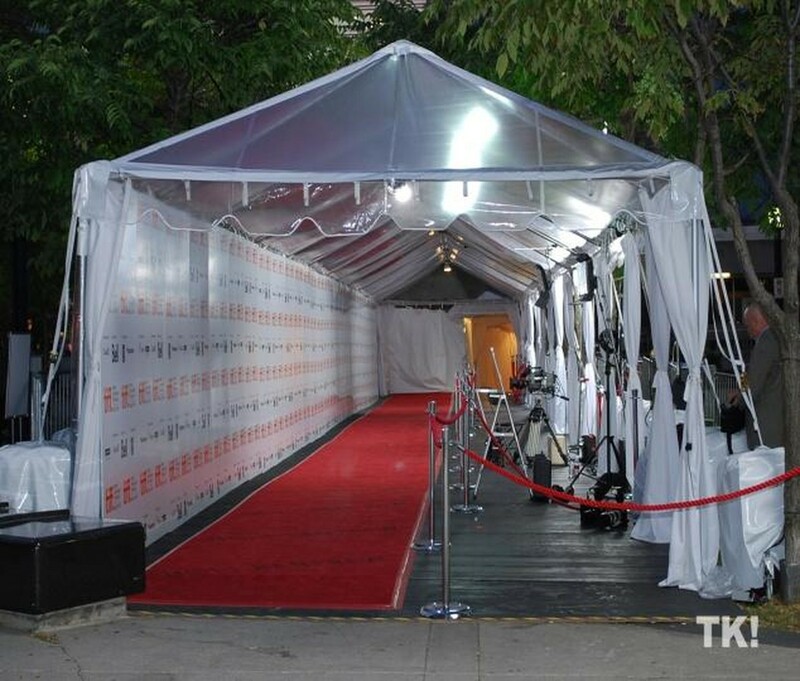 Hiring a tent rental service will give you the satisfaction of using the tent without having to set it up or take it down at the end of the event. Make sure that the party rental you hire has experienced installers that do all the heavy lifting, so you don’t have to lift a finger and get ready the rest of the party arrangements. A tent can provide you with the privacy you are looking for yet in an open space surrounded by nature and fresh air. Yes, this may sound a little strange, but by adding some walls, you can create a smaller and more defined area to pull guests together. Tents also bring the romantic out especially for an intimate wedding celebration, providing the perfect scenario between the party and the outside world. 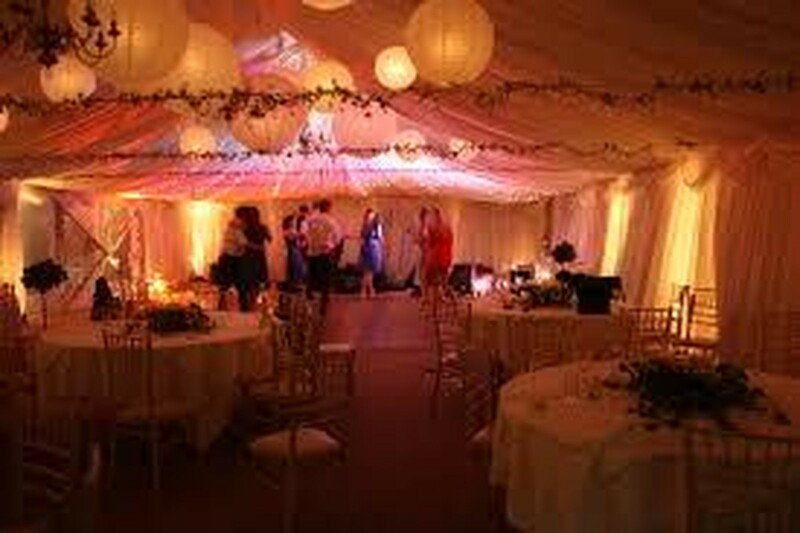 Tents can also accommodate a large number of guests! 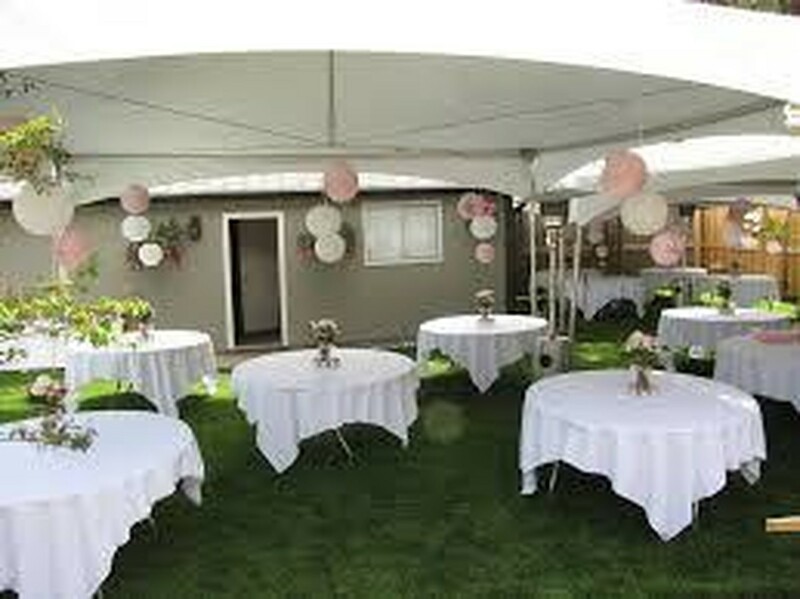 Luckily enough tents come in different sizes, so you have more flexibility with the number of guests you wish to invite. Plus, you can rent multiple tents if you are planning a massive event that is larger than an average celebration.